Travel League: The Missing Jewels - 51il.com PC games! Travel League: The Missing Jewels is distributed as a trial version, It may be downloaded free of charge,but there is some limit in it. The game you downloaded must not be Resold. Full Unlimited Version, Processed by secure third-party site.No shipping, No waiting or CD-ROM necessary. Instant download & activation. 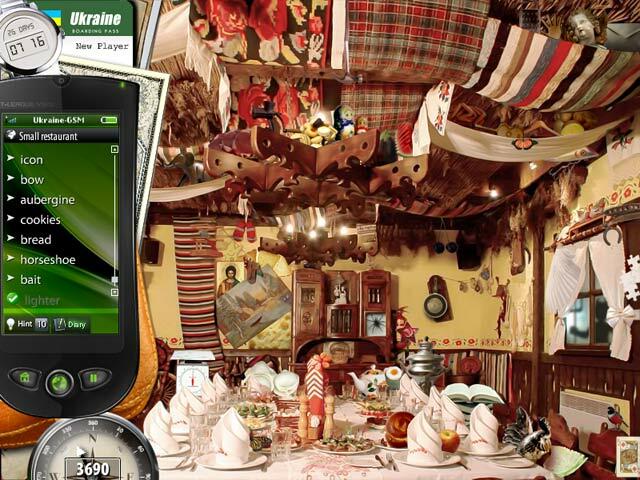 Remove all the limitations, instant activation of Travel League: The Missing Jewels. Keep the burgeoning village of Headshire happy! Gather much-needed resources as they fall from the sky in this ethereal Arcade game. Destroy the different colored molecules in this puzzle game! Keep your cool to become the Catalyst, and get a high score. Pack your pick and passport! 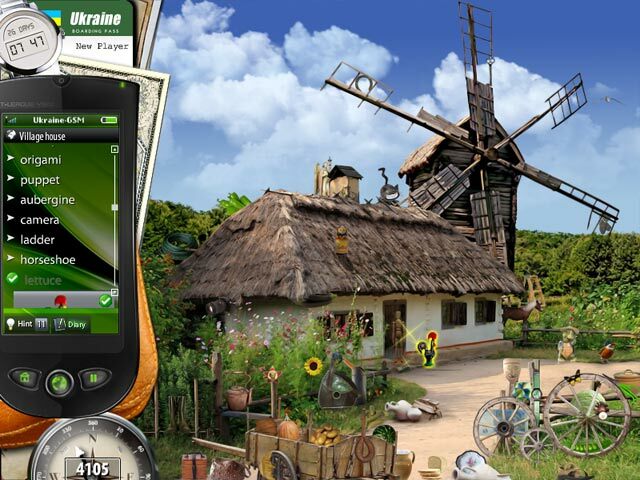 Brace yourself for a whirlwind solitaire expedition that will have you digging through ancient ruins. Three times the fun! Clear the table of cards with minimal shuffling of the stock in this exclamatory solitaire variation! Climb onto your hog and wow the photogs with furiously thrilling motorcycle stunts in this gravity-defying online Arcade game! No Reviews found for Travel League: The Missing Jewels. Please write one! 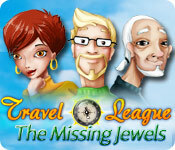 Only reviews,tips,hints,Walkthroughs for Travel League: The Missing Jewels here. Don't post serial or crack requests here.